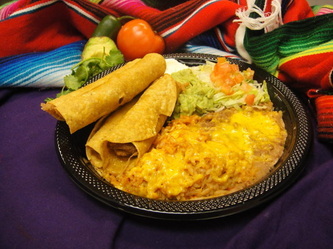 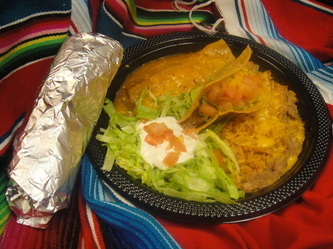 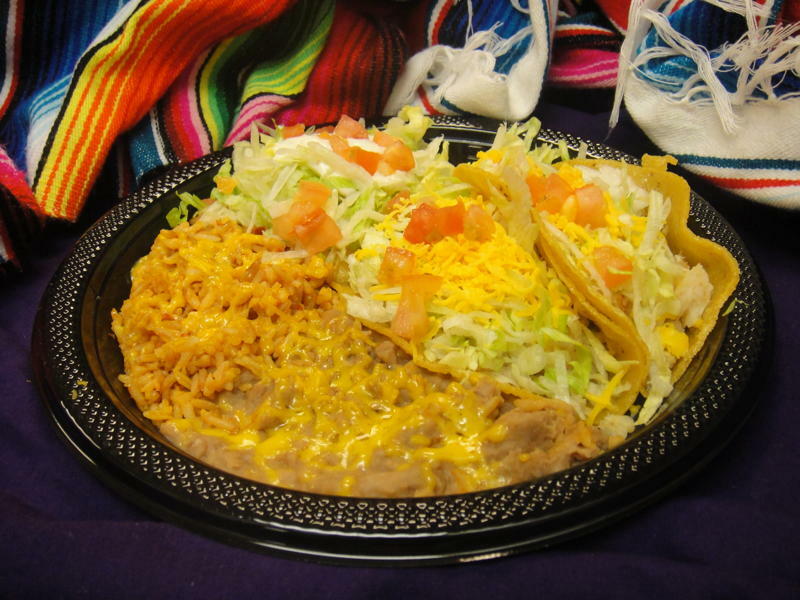 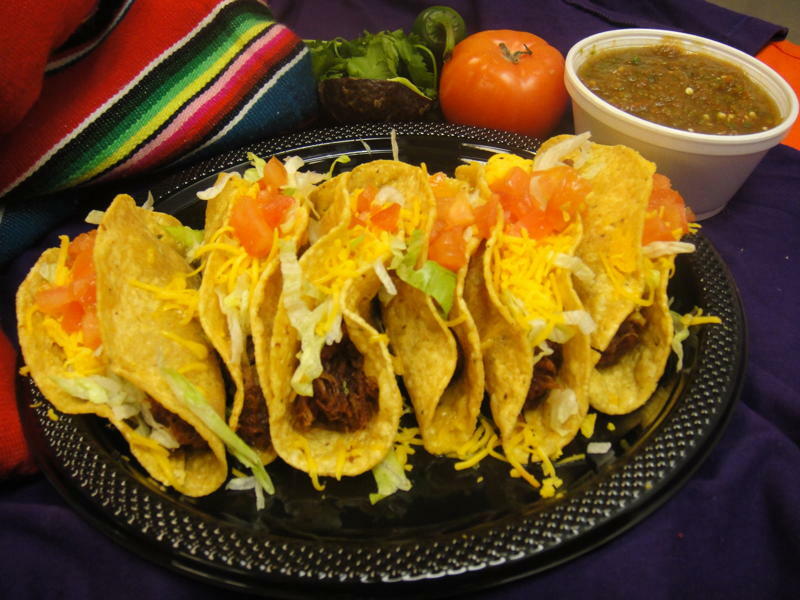 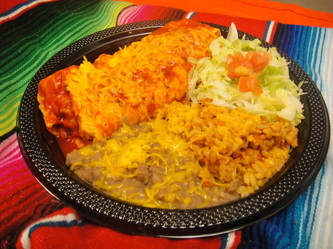 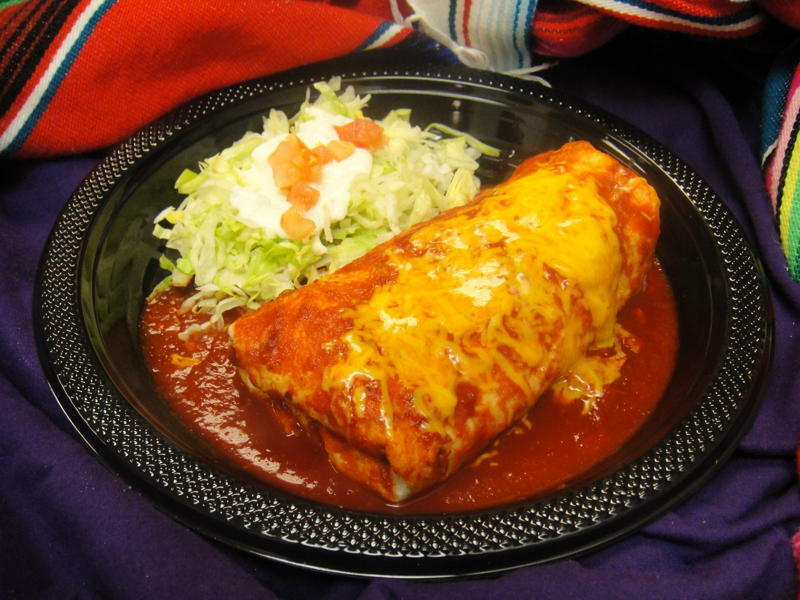 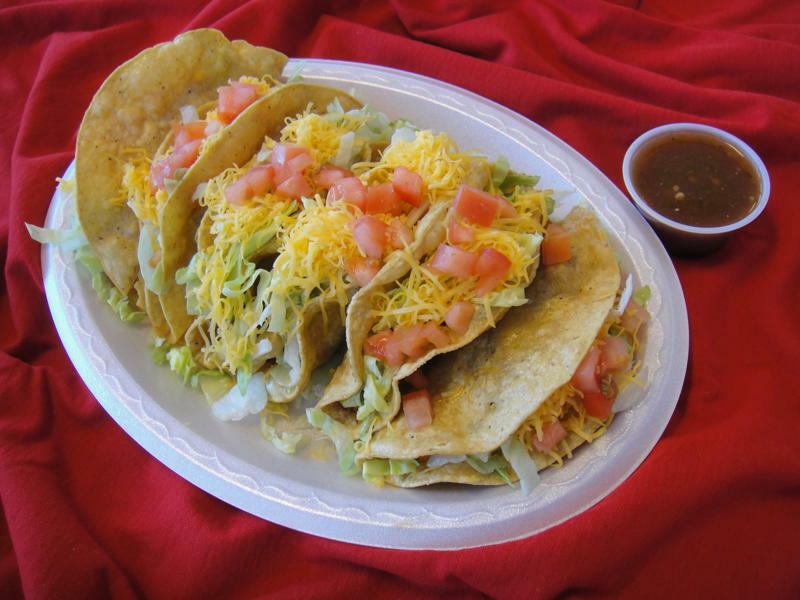 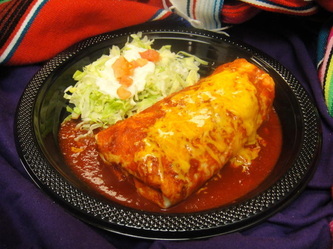 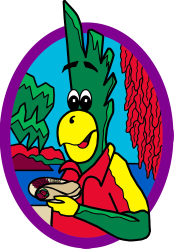 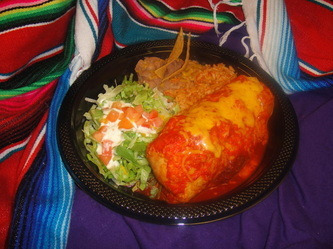 At Perico's New Mexican restaurant you will find the best tacos, burritos and tamales in Albuquerque! 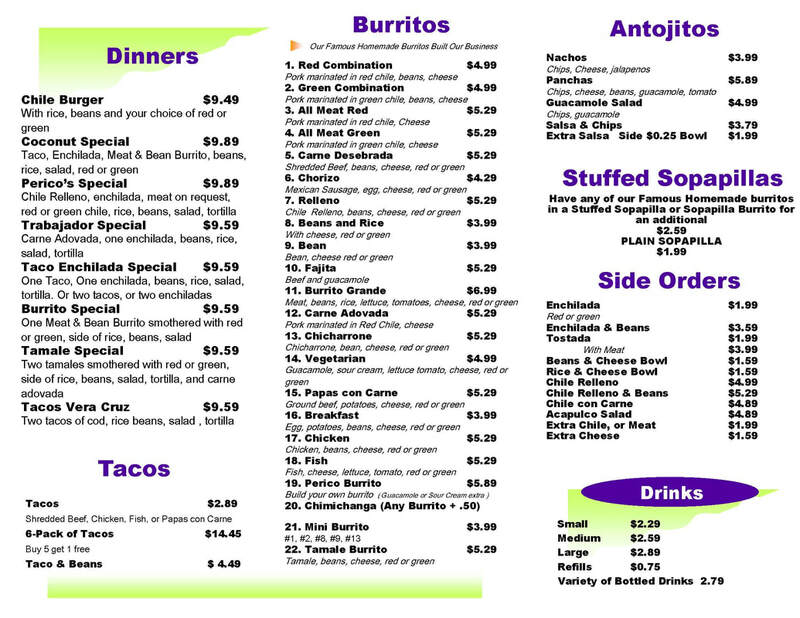 Take a look at our menu to see what you want for lunch or dinner. 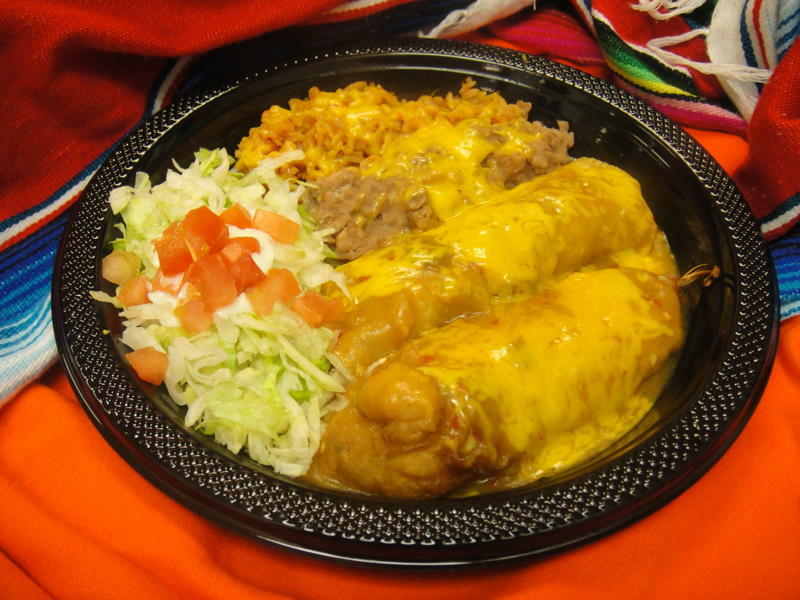 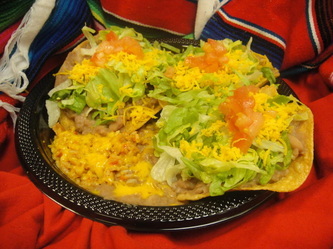 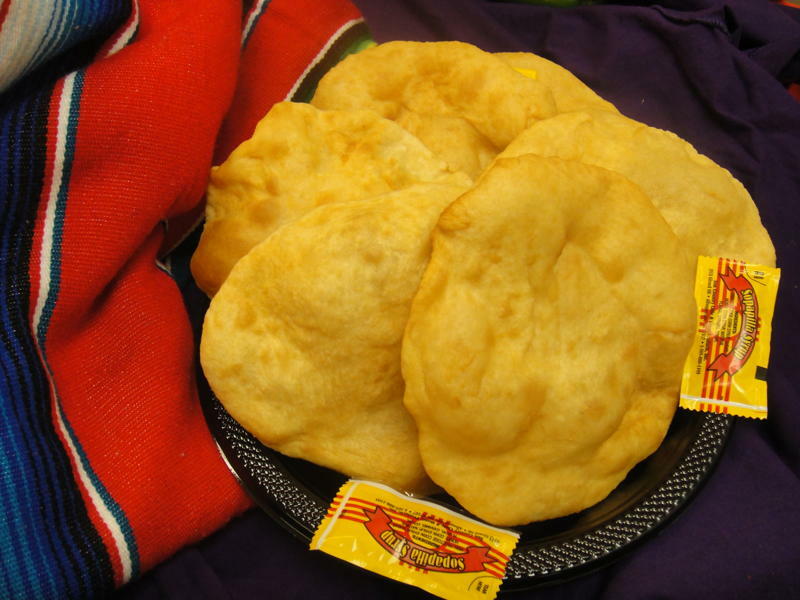 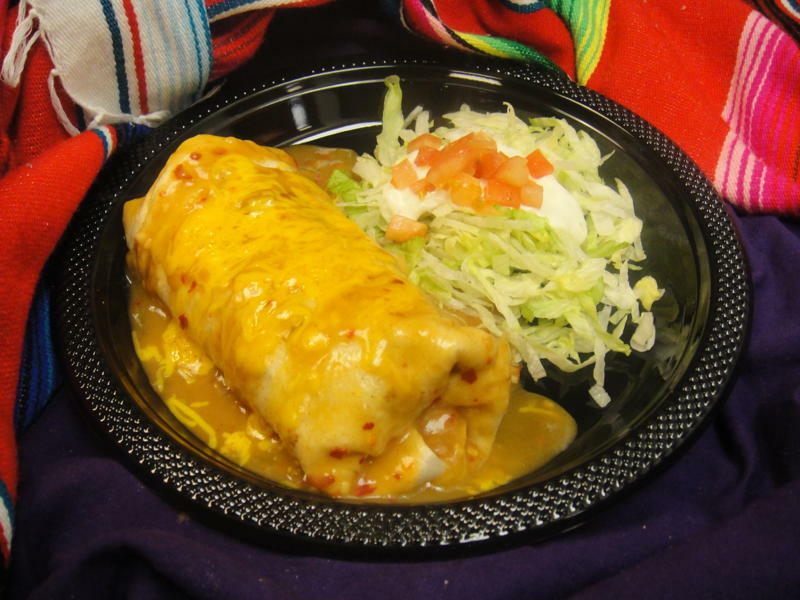 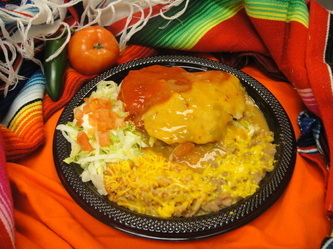 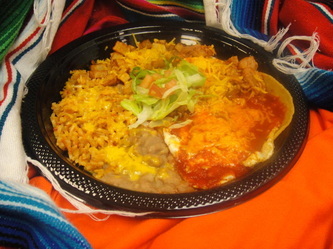 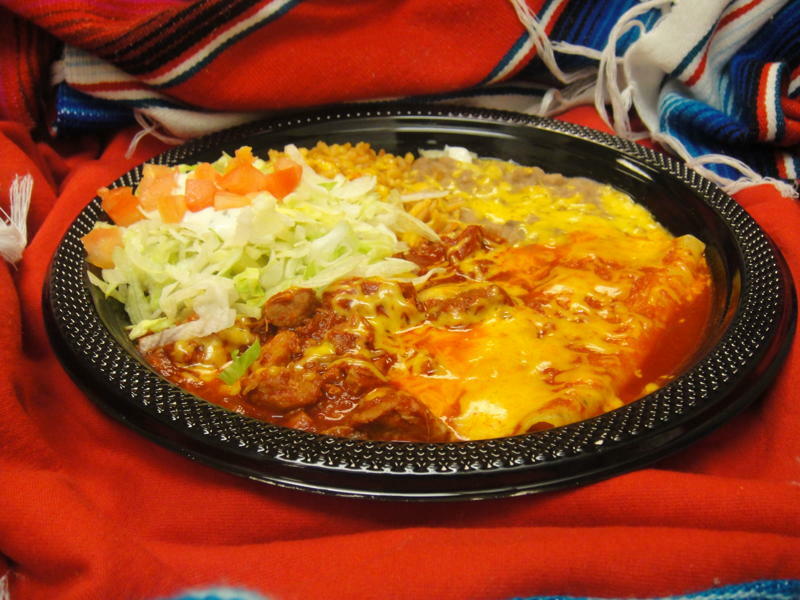 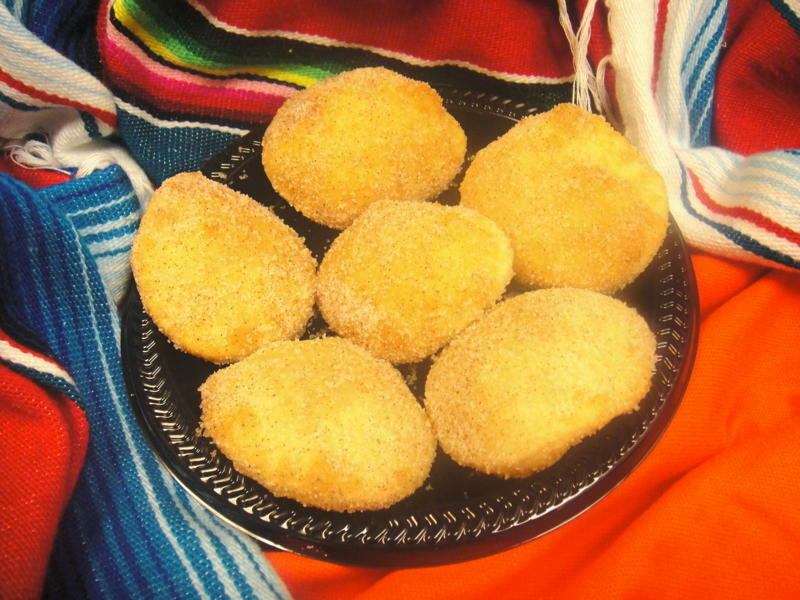 For some of the best New Mexican food in Albuquerque look no further than Perico's! Not sure what you are hungry for? 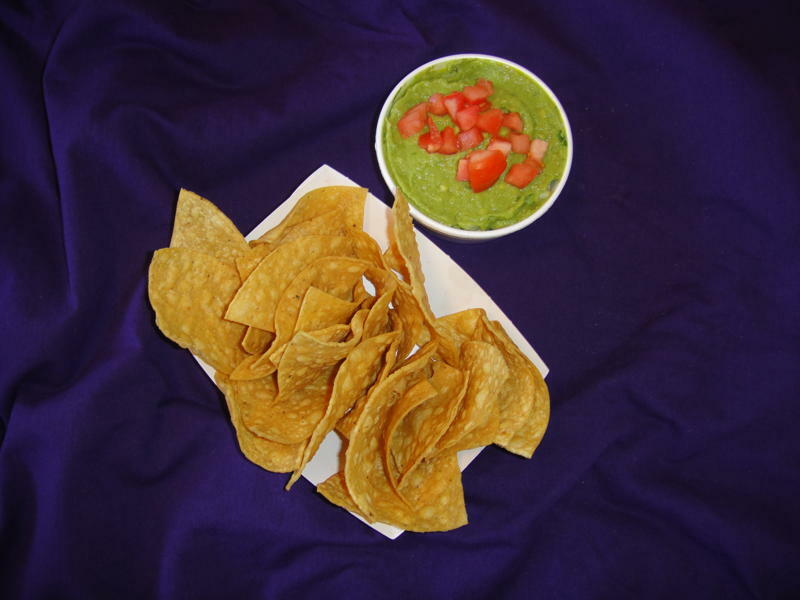 We dare you to take a look at the pictures below and see if you can't get your mouth watering for one of our delicious menu items. 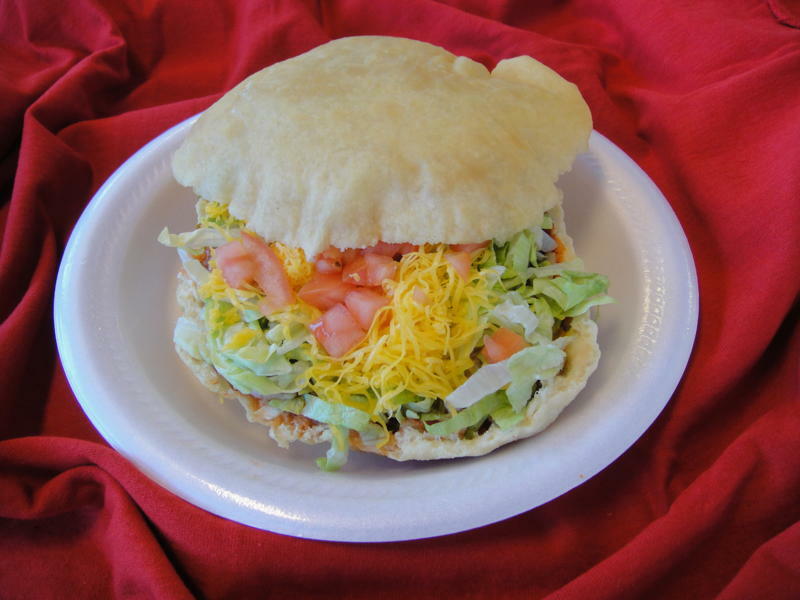 Simply click on the photos below to see a larger image and name.